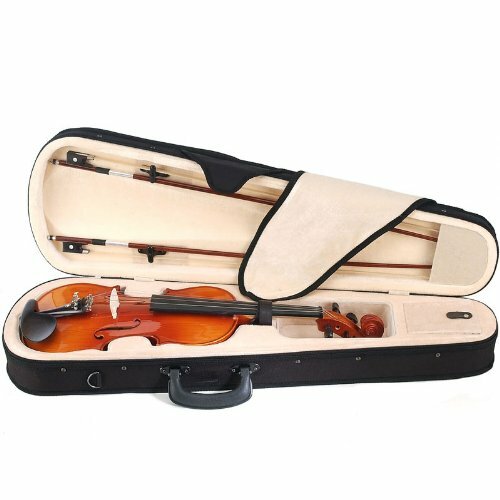 Teacher approved CVN-320L orchestra violin is highest for the beginner to intermediate left-handed violinist. 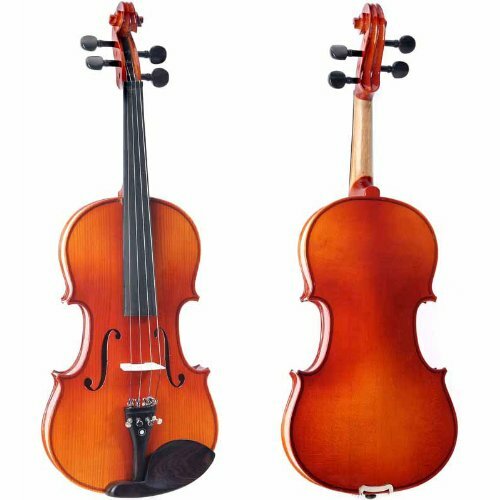 It features hand-carved solid spruce best, hand-carved maple back and sides finished with gorgeous antique varnish and inlaid purfling. 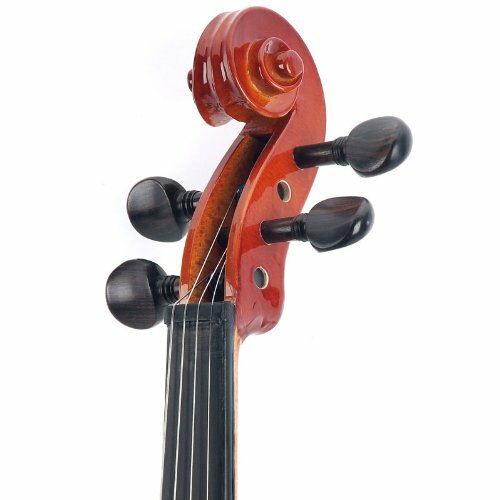 This violin is fitted with ebony fingerboard, pegs, chin rest, and tailpiece with 1 detachable nickel plated fine tuner. 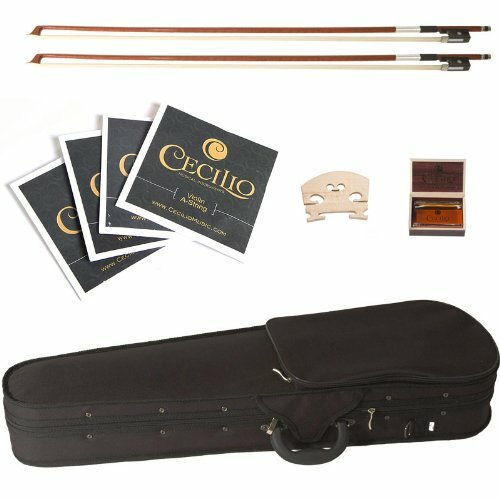 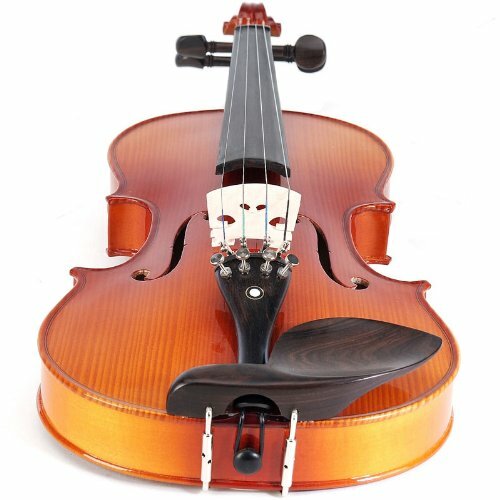 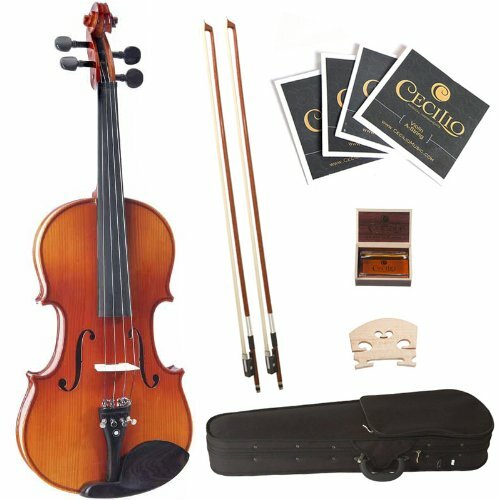 Violin accessories come with 2 Brazilwood bow with ebony frog and unbleached genuine Mongolian horsehair, a light-weight form fitting hard shell case with pockets and strap (making it convenient to hold to university or orchestra), quality rosin cake, violin bridge and an additional set of violin strings. 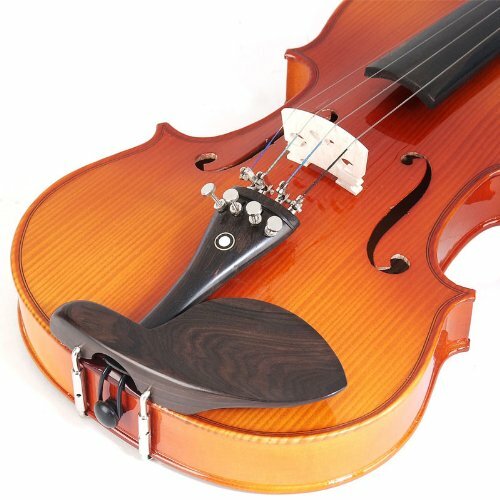 Buy with confidence because it comes with a 1- year warranty against any manufacturer’s defects.